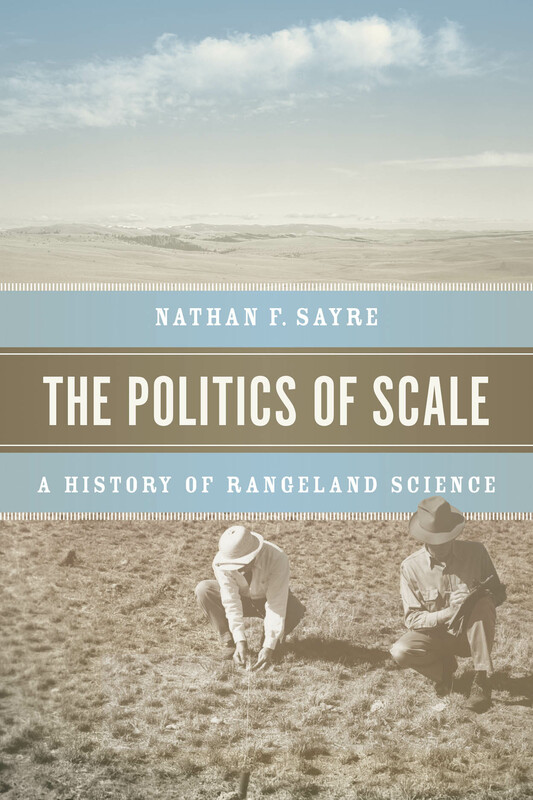 A great primer on rangeland science as well as scientific hubris more generally. I had a sunny lunchtime meeting with Nathan Sayre when I was in Berkeley a few weeks ago, and ordered his new book as soon as I got back. While I regularly devour fiction within days, rarely do I do it with non-fiction, which can be more of a plod with pencil in hand. But Sayre’s volume was a good read, as well as being a book that I needed to read. I have stumbled somewhat into rangeland research, through my post-doc in Australia, and now my new research on livestock grazing, including fieldwork in the Falklands. But I don’t have a rangelands background. Sayre’s book thus played a remedial role for me, as well as placing some of the scientific chauvinism that I have experienced in a broader context. Ever the geographer (Sayre leads the UC Berkeley Department of Geography), the recurring theme is one of scale, including the poor fit between the scale of rangeland science (i.e. experimental plots and fields) and the scale of rangeland management. Moreover, however, he brings a critical perspective to unexamined assumptions and justifications in the study and administration of rangelands: governance can drive management priorities of land (e.g. overgrazing is great for fire control); that no commons can be sustainable; that equilibrium is inexorable and singular; or, that fences are better than shepherds. Sayre also illustrates the hubris of ‘command and control’ approaches to landscape, such as species eradication.